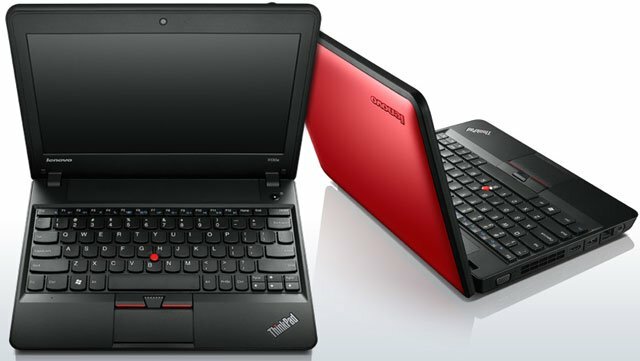 Designed for durability in the rigorous K-12 school system, the 11.6-inch Lenovo ThinkPad X130e is made to endure whatever's thrown its way. The ThinkPad X130e laptop withstands the rigors of military-spec testing, so it's sure to handle the daily grind of the schoolyard. A rubber bumper cushions the top cover for added protection, while hinges and ports are further enhanced. The bezel with integrated webcam uses thicker plastic than other x Series models. Likewise with the spill-resistant, full-sized keyboard comfortably curved keys are made even stronger.